This instrument is made as per standards GB/T11143, GB/T5096 and SH/T0023. 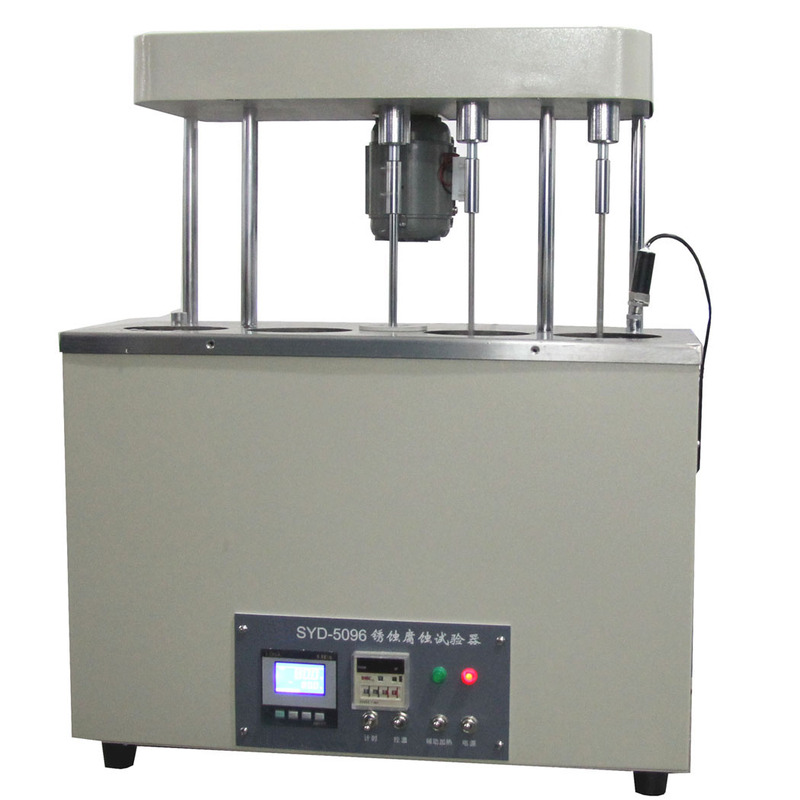 It is a multifunctional tester for determining corrosion and rust-preventing characteristics of petroleum products. It can also be used to do determination as per standards ASTM D130 and ASTM D665.